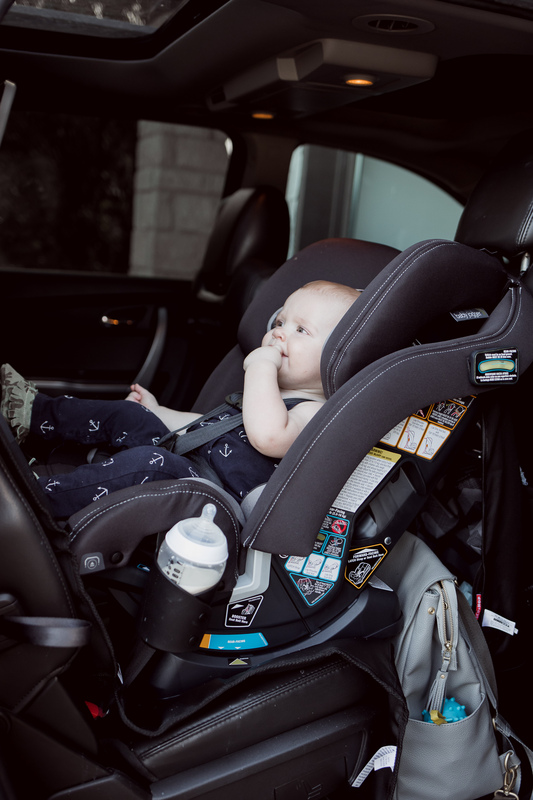 Baby Jogger City View Car Seat Review & Why it’s Amazing! This post is sponsored by Baby Jogger. However, all thoughts and opinions are 100% my own. For my family, skipping the infant car seat for a convertible car seat made more sense. Why? 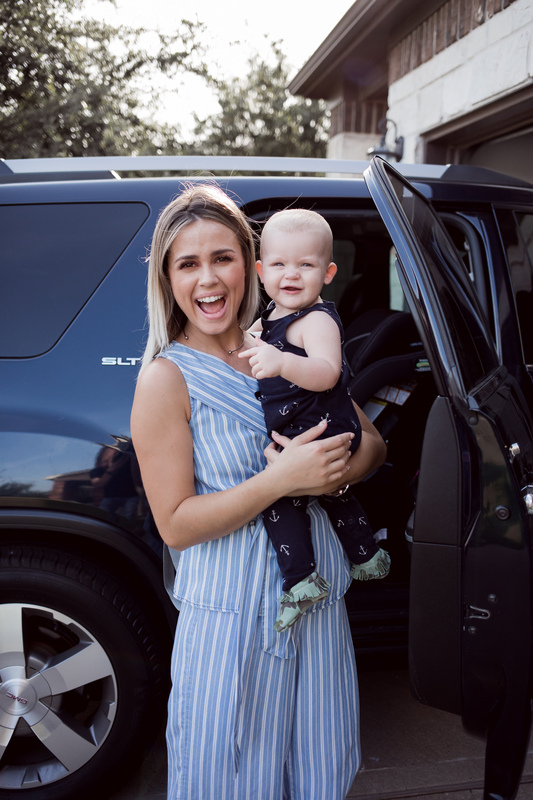 Because all three of my kids outgrew the infant car seat waaaaay too quickly, and after about three months trying to carry your baby in and out of the infant car seat becomes a real struggle. Liam especially got SO. STINKING. HEAVY. after about four months in his infant car seat. So much that I always left the car seat in the car, and just took him out. I should have known better to get a car seat that would grow with Liam, but I didn’t. Baby number 4 will go straight a car seat like the City View that will grow with him/her. It has a narrow design, and is not bulky. The City View is 17.4″ wide! It has three ways to ride, allowing the seat to grow with your child from 5-100 lb. 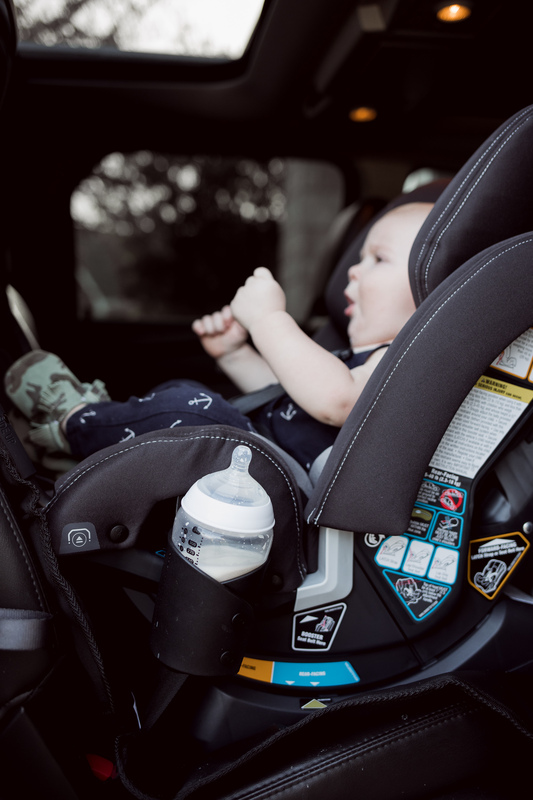 It comes with a SecureStop Anti-Rebound Bar that adds an extra layer of protection when rear-facing by reducing the amount of rearward movement of the car seat during a frontal collision by over 45%. 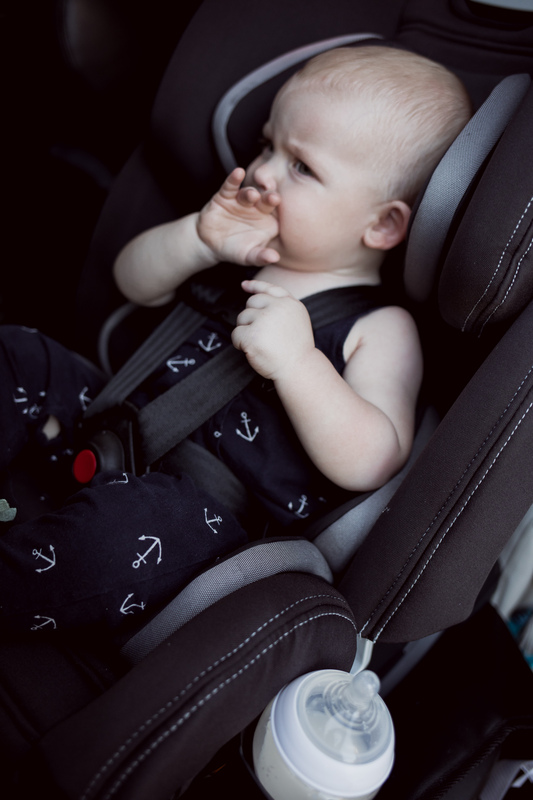 The City View has an adjustable harness and headrest that easily move together to accommodate your growing child. The City View is tested at cold and hot vehicle temperatures to ensure structural integrity in extreme situations. This is especially important during those hot Texas summers. Liam doesn’t sweat as he did in his infant car seat! It has side impact testing. 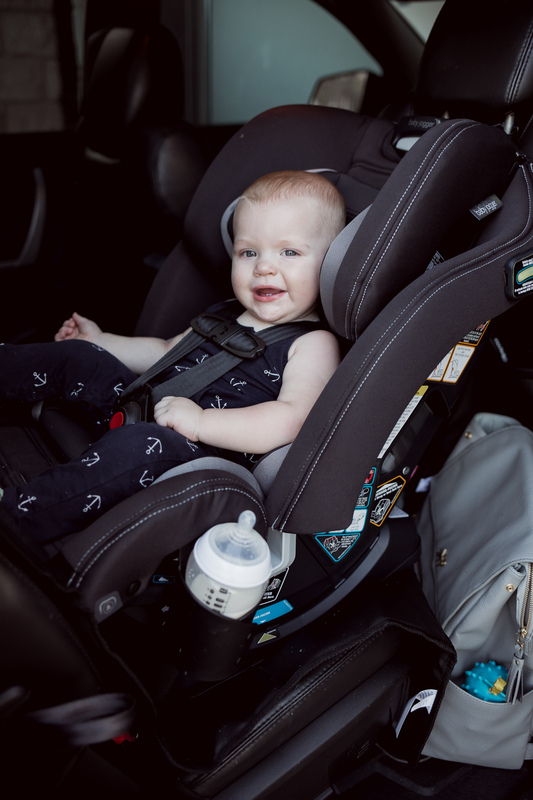 The seat is equipped with a 5-point harness system and EPP, energy absorbing foam to keep your little one safe, plus it includes a steel reinforced frame for durability. As you can see, the City View is the mother of all car seats, and I LOVE it. Highly approved and great for all the new adventures you and your family are set out to have. 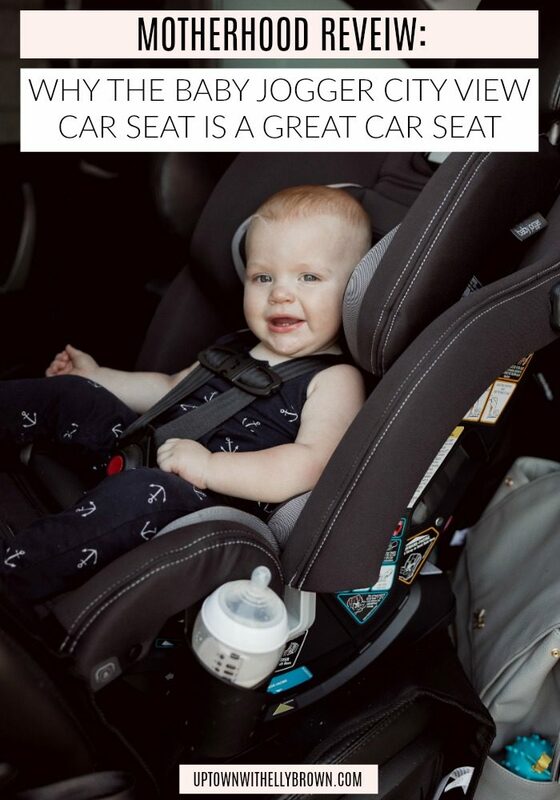 Find out more about the City View Car Seat here. 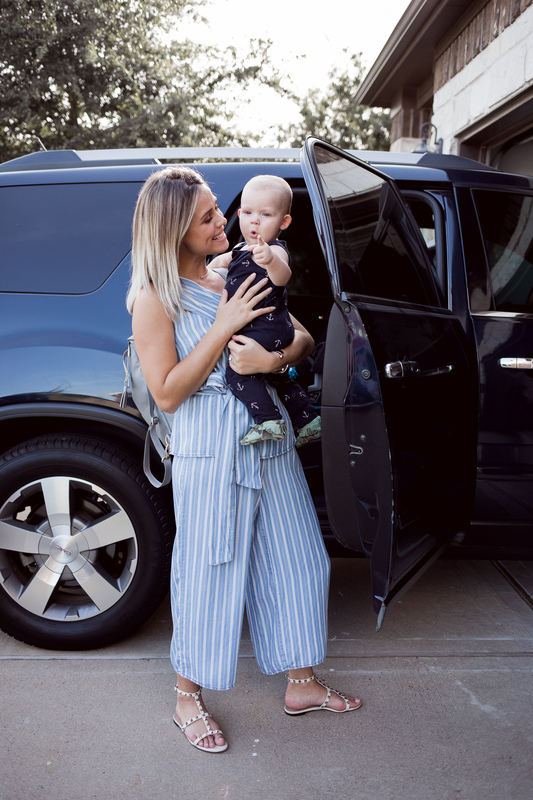 Baby Jogger is hosting a sweeps for a chance to win an Audi Q3! All you need to do is purchase the City View Car Seat, and enter the serial number at this site here.